The squad and tour captain for the British & Irish Lions tour to New Zealand in 2017 is to be announced on Wednesday 19th April at Midday UK time. There are set to be a handful of notable absentees with the BBC reporting that Englands Joe Launchbury and Jonathan Joseph set to miss out on selection to the touring party. Sam Warbuton is heavily tipped to retain the captaincy after his successful partnership with Head Coach Warren Gatland on the previous successful Lions tour to Australia in 2013. 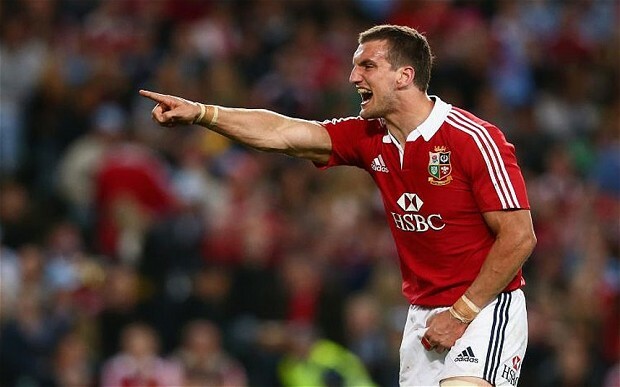 Former wales captain Warburton would become only the second man in history to captain two Lions tours after Martin Johnson.